How will the plastics packaging tax affect you? 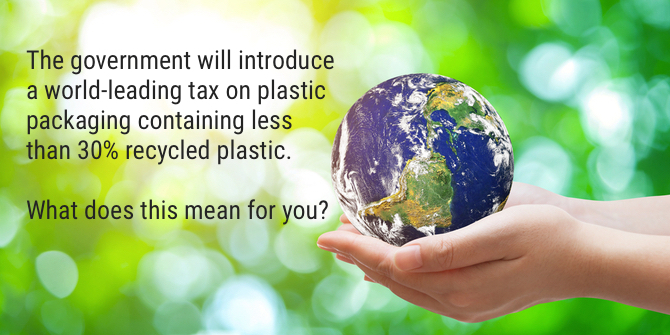 The government will introduce a world-leading tax on plastic packaging which contains less than 30% recycled plastic. What does this mean for you? 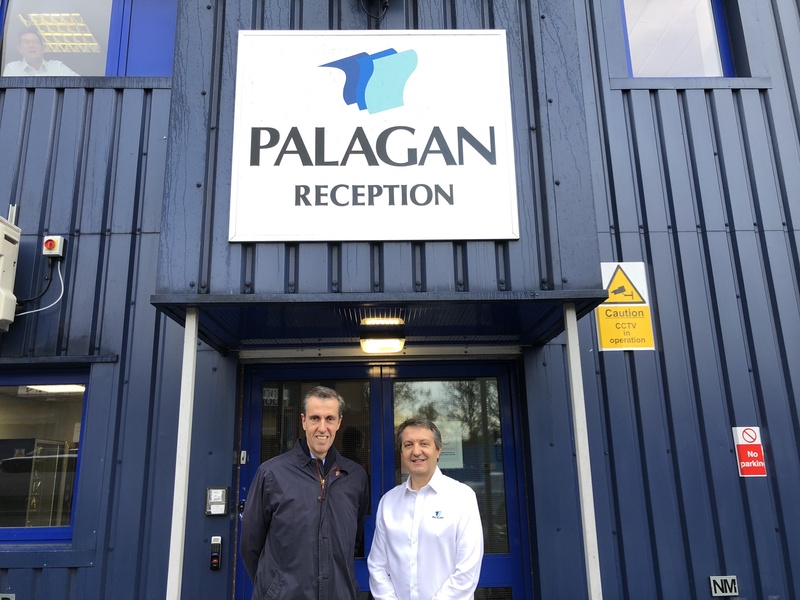 At Palagan, we are working with Andrew Selous MP to increase government understanding of plastic materials and recyclability. With greater knowledge, we are confident of generating a balanced national debate surrounding plastic packaging. 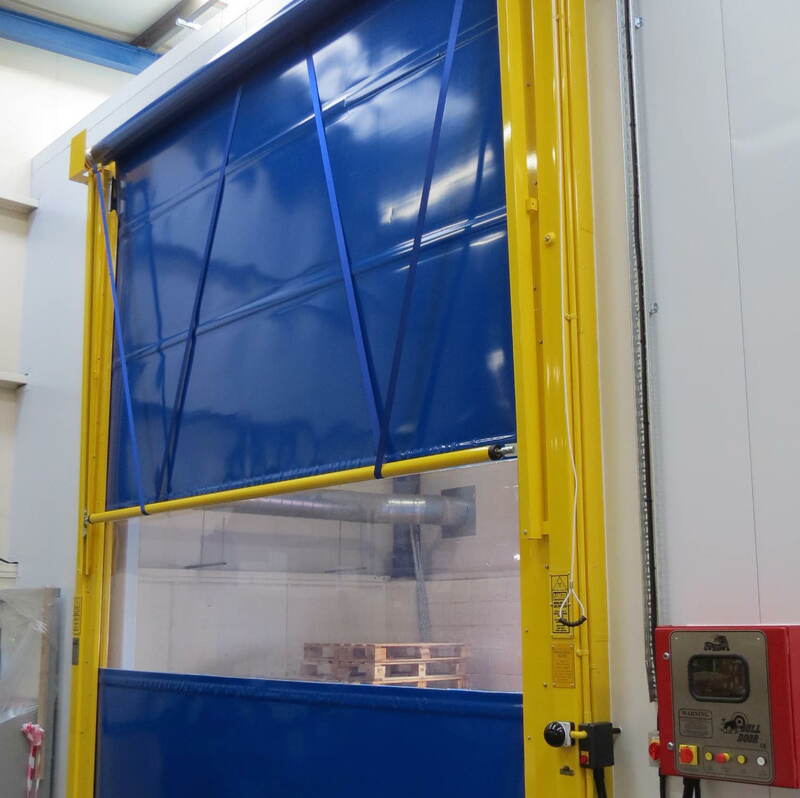 At Palagan, we continue to invest in our manufacturing facility and processes with a new double door airlock and filtered air cooling system. This represents a major step forward for British manufacturers and processors who could be wasting up to 5% of material in box liner corners or pockets. 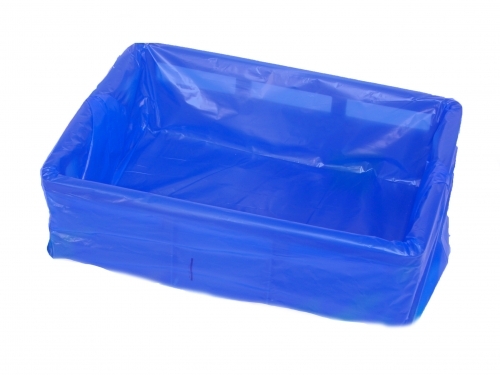 Our new high strength shrink pallet covers improve product protection, speed up the shrink process whilst also reducing the overall packaging weight used. Palagan are investing to meet the UK Plastic Pact Target for plastics to have 30% average recycled content by 2025.